Things have been a bit busy around here and I’m still trying to catch up from a jam packed June. Add to that we moved the studio, too. And why did we choose June to move? Oh, because of the record breaking temperatures. Whew! Amidst the heat and moving we did manage to get some work done. 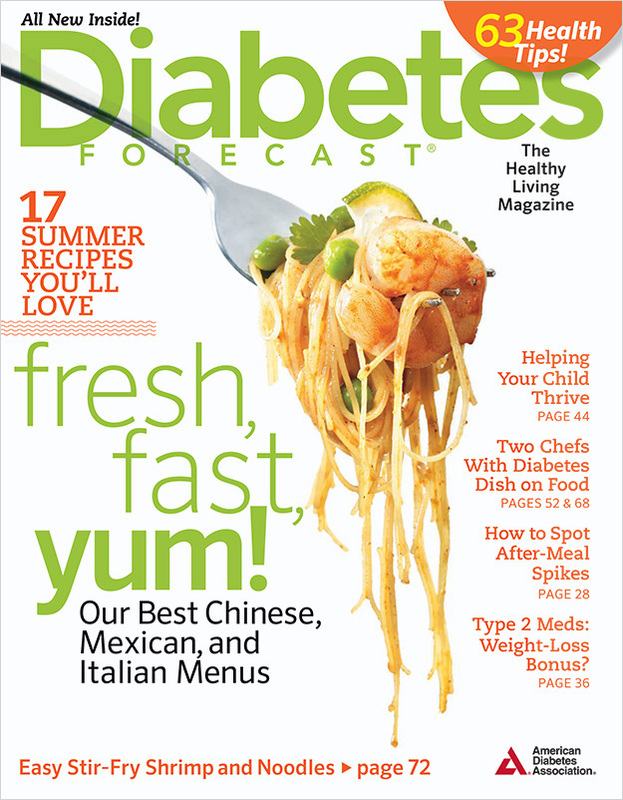 Here’s a recent editorial food photography assignment we did for Diabetes Forecast Magazine. 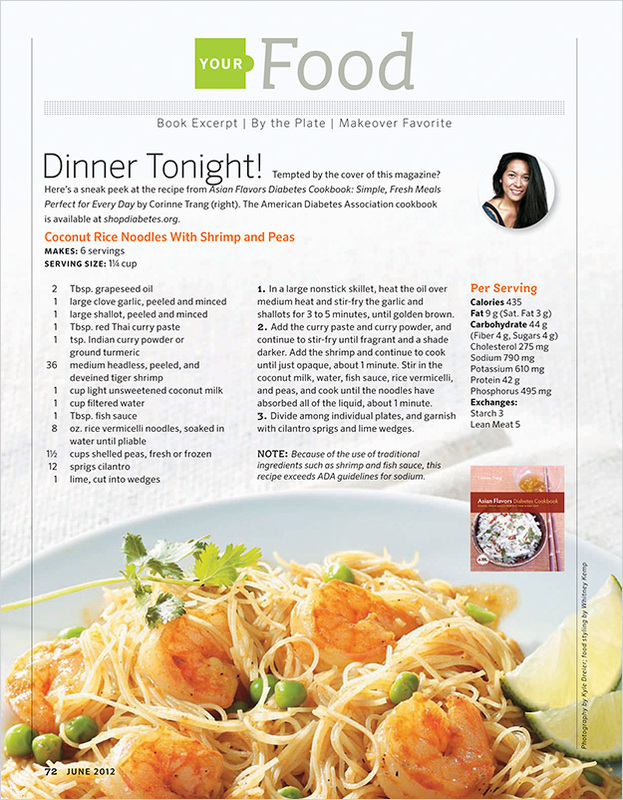 Kudos to Food Stylist Whitney Kemp and our usual crew. Always great to be working with you guys.